This is my favourite Disney movie, hands down. 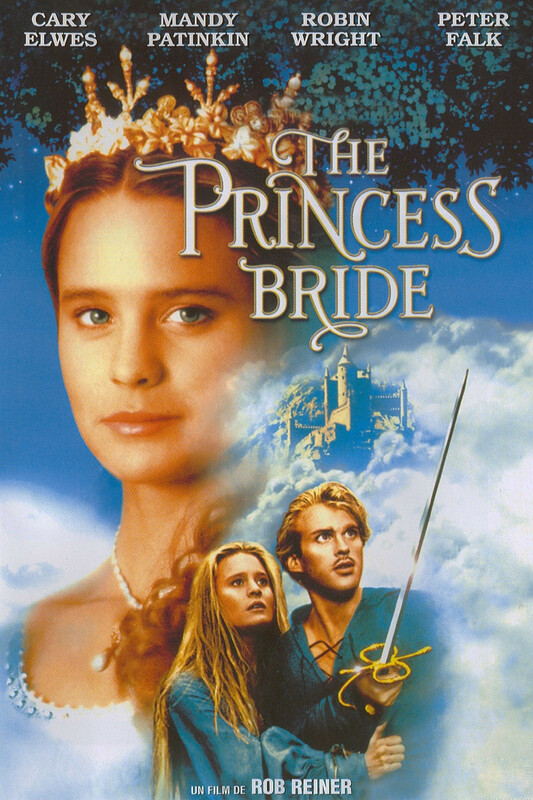 Now granted I have a personal attachment to this movie because that is all I watched (other than The Princess Bride) and my family and I still say some of the dialoge to each other. (“Fa Mulan?! Present!”) The songs will get stuck in your head, but in the best way possible. 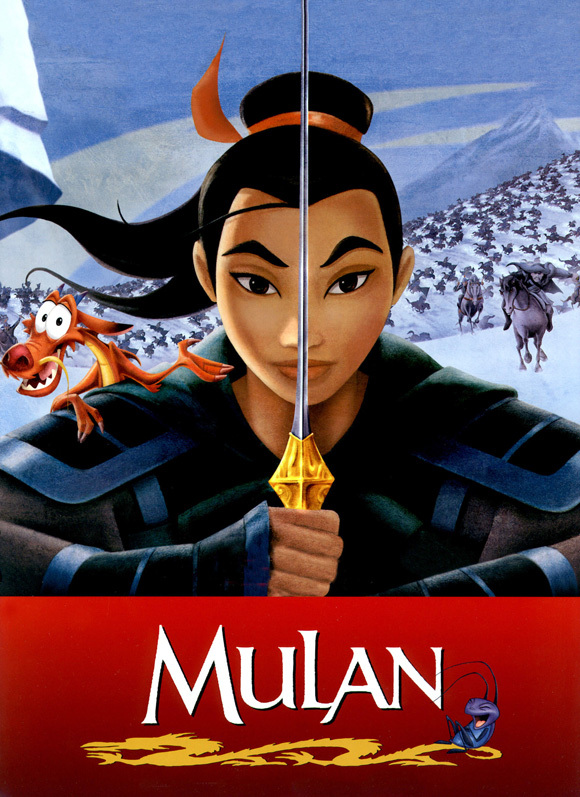 Now that this is on Netflix Instant, go and relive some childhood moments with this hilarious tale about how a women saves her family by taking her father’s place in the Chinese Army. I have waited to see this movie ever since I heard about the plot line of how five California teenagers rob celebrities’ homes. Since the movie is based on true events, I was really interested and excited to go out and see this movie. I have seen some of Sofia Coppola‘s other movies so I anticipated the slower moving plot line. 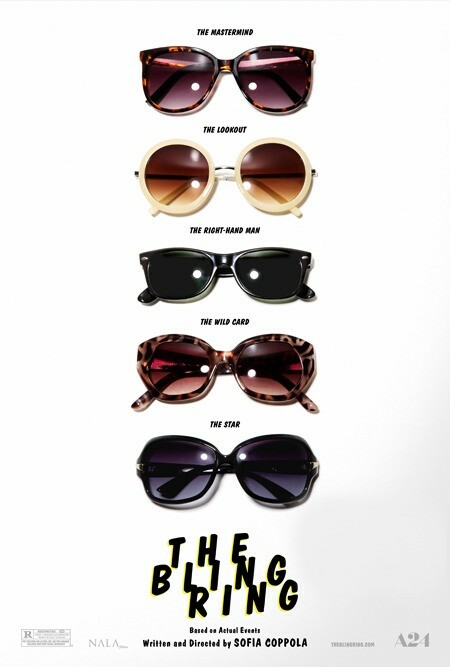 However, out of all her movies, Bling Ring would be one of my favourites. It was interesting to see Emma Watson in it especially with her American accent. I was also very impressed with the overall casting. Just a fair warning, it is a slow movie. This was such a typical Wes Anderson film because of the Indie style filming and script structure, and I loved it for that. Rushmore is a movie about how teenager Max Fischer (Jason Schwartzman) is put on academic probation at his prep school. The film was shot in Houston, and being a from the city I absolutely loved seeing the local sites. It was also at a great length for the plot line, and was wonderfully witty. It is not my favourite Wes Anderson film (The Royal Tenenbaums being my favourite of his), but it was enjoyable overall. If you liked movies such as Royal Tenenbaums and Submarine, you would love Rushmore. I seem to forget that this is a Disney movie. 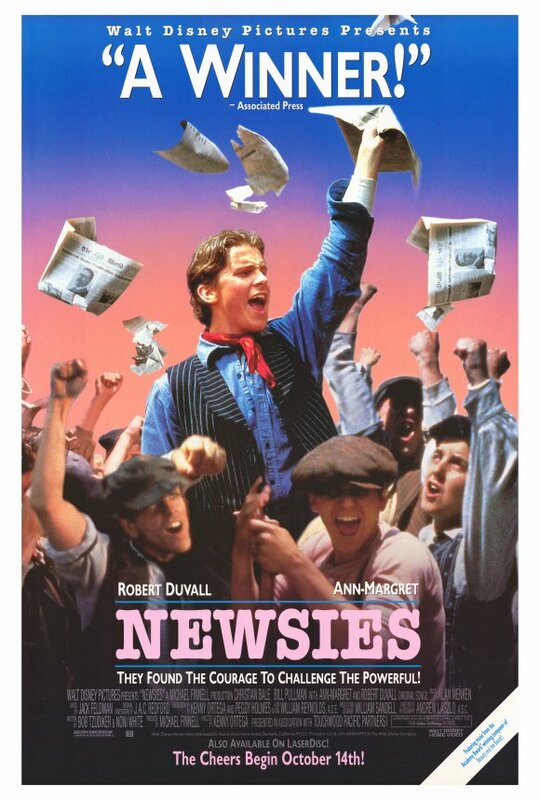 This movie, starring a young Christian Bale, is about how a bunch of children help start a strike during the early 1900s in New York. The singing and dancing is alright, but the story line moved rather quickly. The casting was also good, but overall it was an alright movie. I am more interested to see the Broadway production. This movie was definitely was made to please the 17-25 year old age gap, and it did. 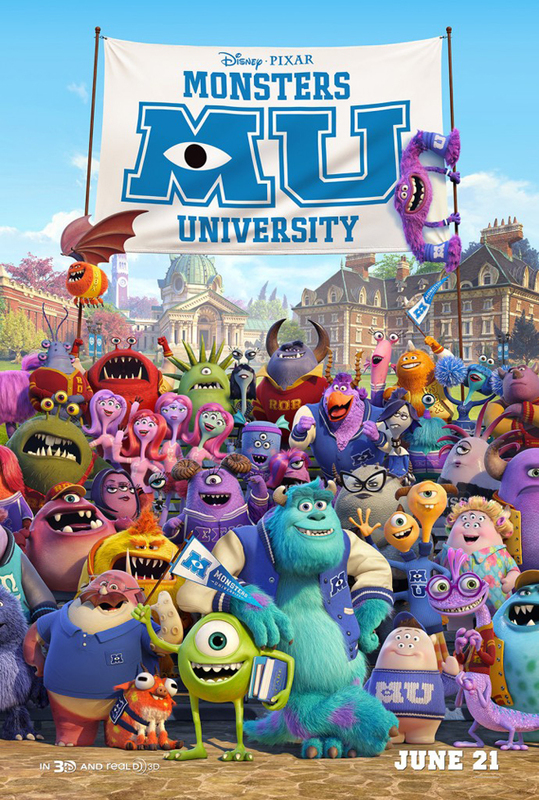 It was very clever in humor and the animation was brilliant as expected from Pixar. As a college student I also appreciated the humor that was geared toward my age group (specifically the “finals week” scene). It was a great length (thanks to its G rating), and I highly suggest you see a 9 p.m. or later showing to bypass all of the crying toddlers that are somehow still not in bed. I was happily surprised that the movie kept up to its expectations and would highly recommend it to people of all ages. This classic is about how an well-known sports agent is reduced to having one client, an unpopular running back (Cuba Gooding Jr.). If there is any reason to watch this movie it’s for the little kid, Ray (Jonathan Lipnicki). There is also some funny, pop-culture moments like the “show me the money” scene. 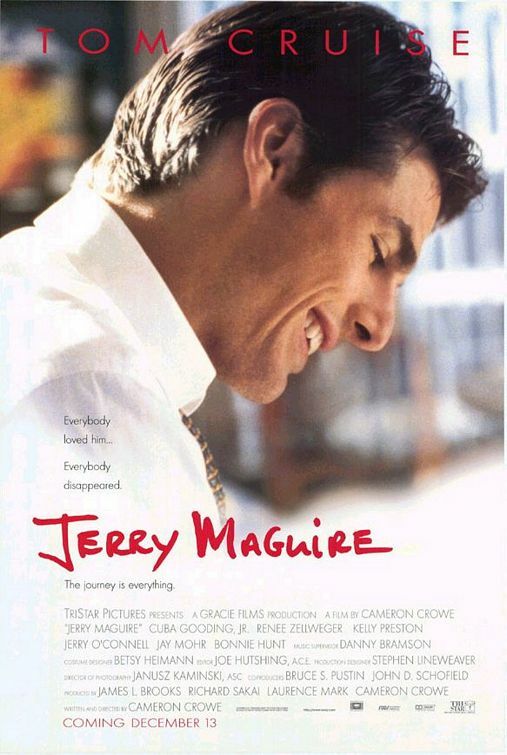 Tom Cruise and Cuba Gooding Jr. were very good as their respected characters, but other than that it was an alright movie. I think it is worth watching, but not a must need to see movie. 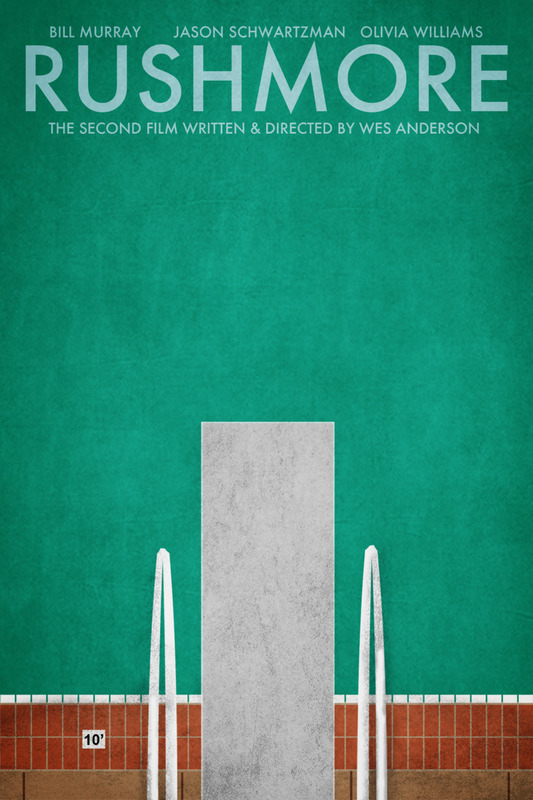 So this is an oldie but a personal favourite of mine. I have watched this hilarious love story no joke about fifty times. My family hates to watch this with me because I can quote the whole thing from beginning to end. With that being said, I do realize that I am a little bias about this movie but none the less I think this is a movie that everyone should see before they die purely because of the “marriage. marriage is what brings us together…today” scene. This movie is a classic that all ages can watch and laugh together, and it’s perfect for a lazy Sunday movie day.